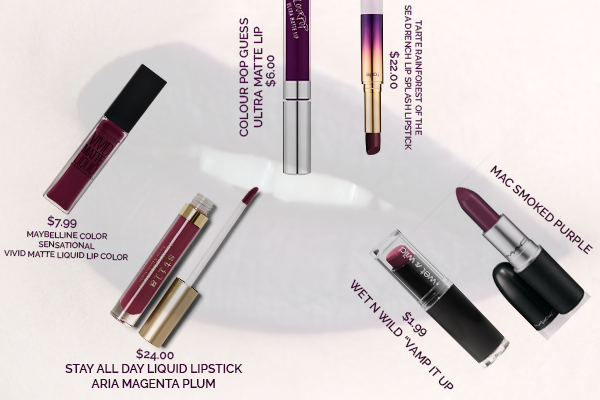 Now that we have garnered your attention with the title, we will take you further in the world of #cheapthrill makeup products with our best affordable alternatives to the high-end lipsticks. Trust us, with the pigment and color so close, you yourself would not be able to guess the brand if it was not for the case. 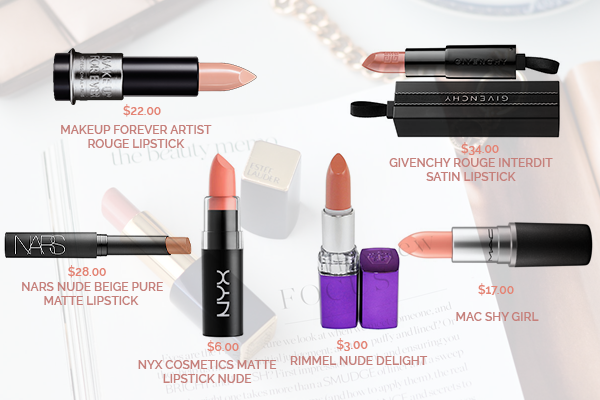 The notion that only a high range lipstick can deliver good quality pigment is not necessarily true, some affordable drugstore makeup brands carry the best options to choose from. 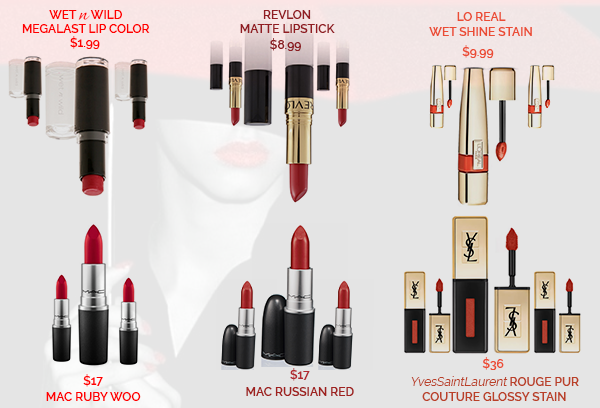 The fashionable trends in the arena of makeup design tend to wear off every couple of months. 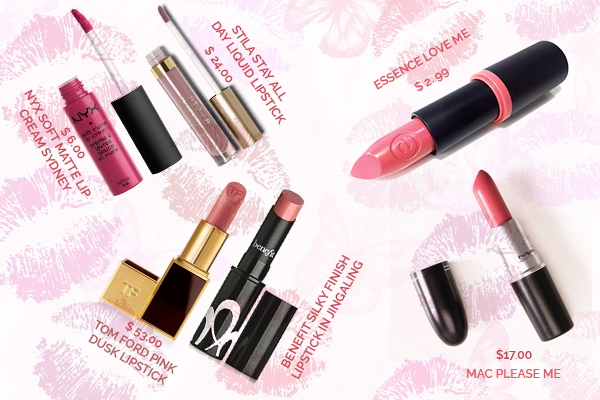 Therefore, giving your selection a range of depth while also keeping your pockets safe, we have today compiled a list of 12 reasonable and trending lipsticks that can seamlessly slip in your collection in place of the high-end.